The Right Bearings for Our Customers at the Right Price. We save our customers on average 40% on their name brand bearings. Fill out our FAST quote form today! 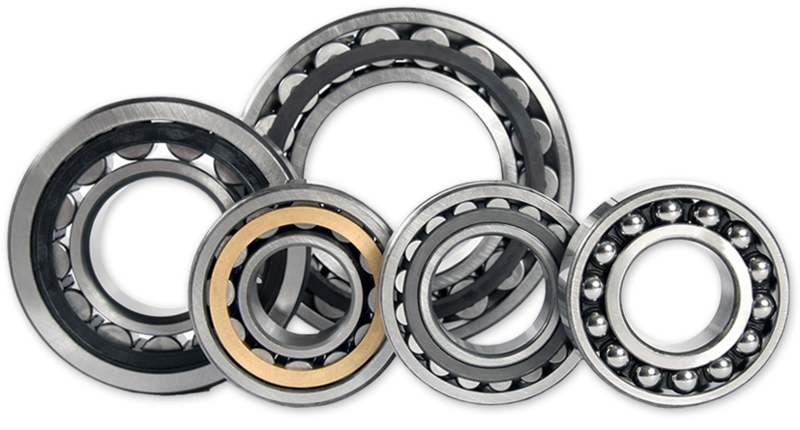 Bearing Solutions is the industry leader when it comes to providing high quality brands for a fraction of the cost compared to our competitors. We supply bearings to distributors, electric motor rebuilders, OEM’s and individuals. 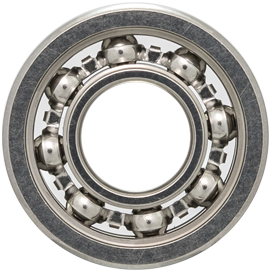 We have a extensive inventory that includes, ball, roller, spherical and cylindrical bearings. For a fast quote give us a call or fill out our Fast quote form today. We are a proud member of EASA and maintain an A+ rating with the BBB.